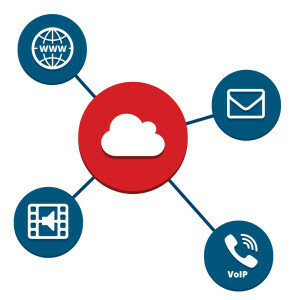 In today’s connected world, IP connectivity and Internet access is critical. 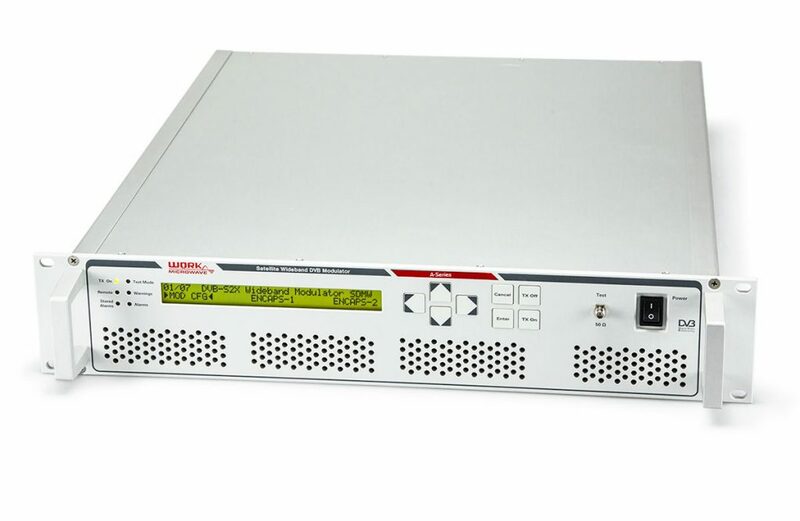 Using DVB satellite standards for IP connectivity, operators can provide professional grade links utilizing the top-end specification. Whether they’re situated in remotely located towns, company sites, universities, cruise ships, or military bases – this approach allows operators to easily connect to the Internet or backhaul mobile networks anywhere across the world. 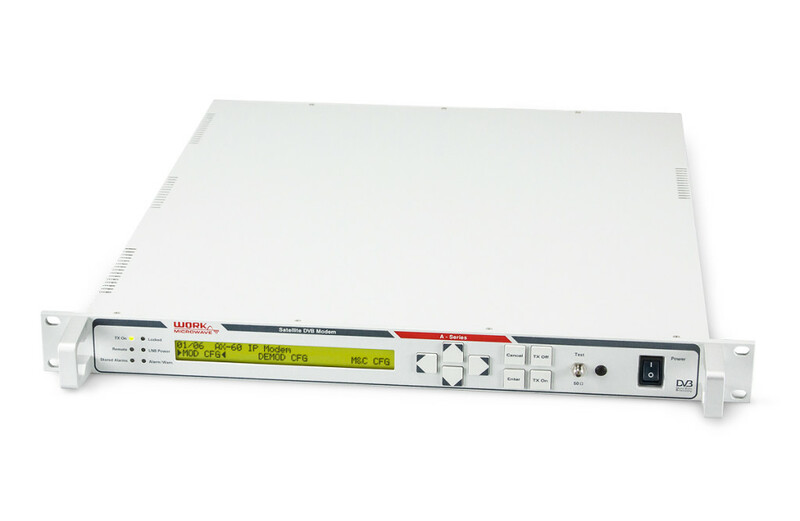 The DVB-S2 IP modem provides operators with a high-speed platform for transferring IP/Ethernet data over DVB-S2 satellite connections. Ethernet frames and IP packets are encapsulated directly within DVB-S2 baseband frames, resulting in low encapsulation overhead. 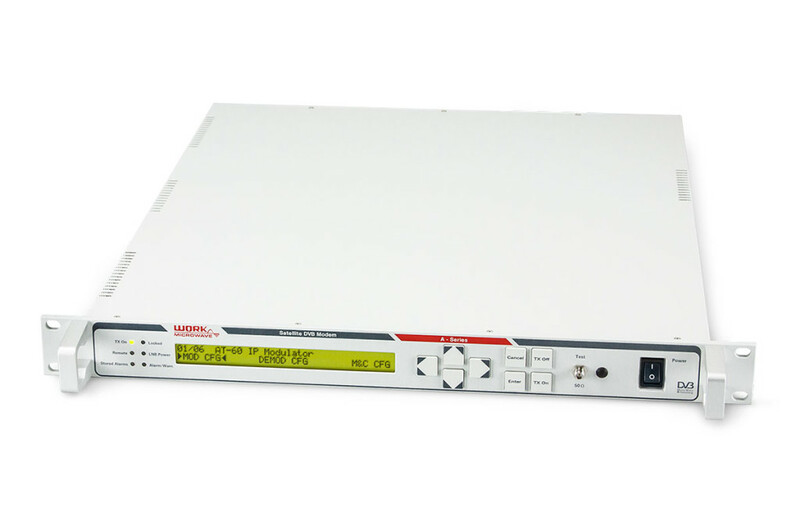 Our high-speed DVB-S2 IP demodulator is designed to provide demodulation of DVB-S and DVB-S2 signals. 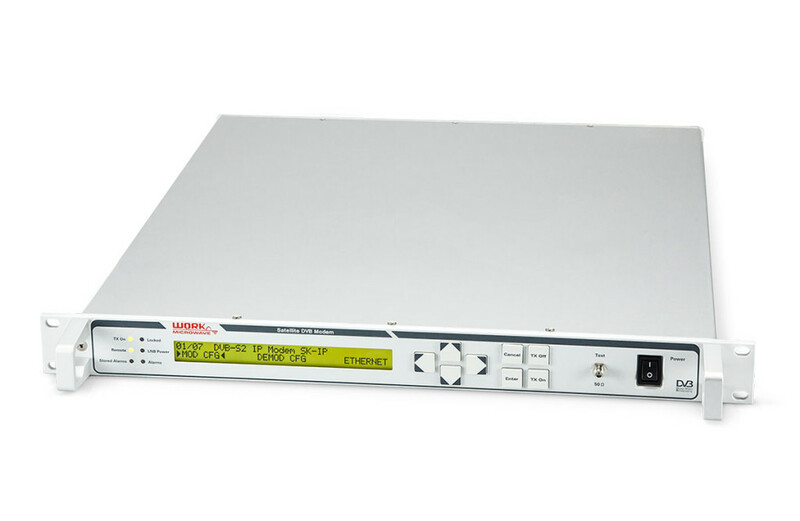 Through the demodulator’s adaptive or variable FEC and modulation setting, operators can support point-to-point or point-to-multipoint applications.